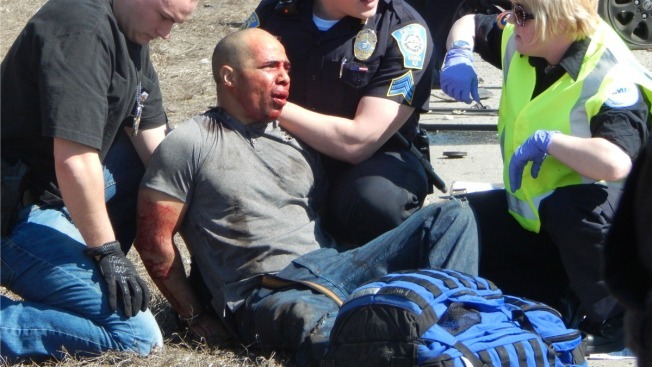 Jonathan Calvin, a New Hampshire man accused of carjacking two people, was arraigned from his hospital room on Monday. Calvin, 31, of Nashua is currently at the Lahey Hospital & Medical Center in Burlington, Massachusetts. He was arraigned on a fugitive from justice charge stemming from his alleged involvement in multiple crimes. Judge David Frank ordered the defendant to be held without bail. Calvin will undergo a competency evaluation. His next scheduled court date is May 23.